Dubai’s Road and Transport Authority (RTA) has begun printing parts for subsystems of the TVMs (Ticket Vending Machines), ticket gates and other areas of the metro train system using advanced 3D printing technology. “The 3D printing technology is advancing rapidly across the world and RTA is strongly inclined to be a forerunner in this 3D generation by highlighting the world’s best practices adopted in the rail industry. Future scope includes developments that are required to manage obsolescence, which is a huge burden of any railway worldwide,” said AbdulMohsin Ibrahim Younes, CEO of RTA’s Rail Agency. “This technology would enable the RTA to keep the Dubai metro assets in service longer while reducing the cost of parts and in turn pass this saving back to the customer. An example of this is when small parts are needed, normal practice dictates a local manufacturer would need to produce hundreds to justify his cost,” Younes noted. Before the vehicle that she was travelling in flipped over and trapped her right leg, Leakhena Laing was a happy teenager who enjoyed climbing trees and playing football with friends. After her limb was amputated, she could only sit and watch. “It was difficult to even get a glass of water. I felt hopeless, very sad and embarrassed to be around other people,” says Laing, who was forced to abandon school after the accident nearly four years ago. She used crutches for two years, before receiving a below-knee (transtibial) prosthetic plaster limb, which improved the quality of her life, although it meant regular visits to a clinic in Phnom Penh, Cambodia’s capital, nearly 30 miles away from her home in Borset district, for refittings. Three-dimensional (3D) printing—a type of additive manufacturing (AM)—has the potential to be the “next great step” in pharmaceutical manufacturing, enabling fabrication of specialty drugs and medical devices, said Emil Ciurczak, Doramaxx Consulting and CPhI expert panel member, in the 2016 CPhI Annual Industry Report. 3D printing could be used for personalized or unique dosage forms, more complex drug-release profiles, and printing living tissue, noted Ciurczak in the report. Because 3D printing builds an object layer by layer, it could be used to print drug tablets with a personalized dosage, possibly combining multiple drugs into a single dose. Printing a barrier between APIs in a multilayer tablet could facilitate targeted and controlled drug release. Ciurczak proposed some applications where 3D printing could be of benefit. Orphan drugs, for example, may be limited because their market is too small to justify production costs, but a 3D printing process could minimize the cost. Another possible use is for making tablets to calibrate dissolution testers for United States Pharmacopeia testing. Ciurczak suggested that 3D printing could allow these tablets to be made in smaller lots, as needed, rather than once every few years, which could improve reproducibility. Products that would benefit from the lack of high compressive forces in 3D printing of tablets, such as abuse-proof tablets, may be another opportunity. How 3D printing fits into the digital thread, and the relationship between its uses for prototyping and for manufacturing, was the subject of a talk — More Than Prototyping: Digital Manufacturing’s Role in Industry 4.0 — by Proto Labs’ CTO Rich Baker at last week’s Design & Manufacturing Minneapolis . In his talk, Baker discussed several topics, including the limitations of materials and 3D printing processes on the design and production cycle, use cases for 3D printing and additive manufacturing (AM), the opportunities and challenges of using these technologies for end-to-end production, and how these and other new technologies are driving shifts in system design methodology. The perception and promise of 3D printing are that it provides a simple, fast and automated digital workflow, a process where complexity is free. That perception is generally accurate up to the point that parts are removed from the 3D printer. But, as soon as parts enter the post-processing phase, the automated, push-button process becomes a manual operation that has a tangible and significant impact on a company’s bottom line. Commissioned by 3D printer manufacturer Rize, the report summarizes the post-processing experiences six of global manufacturers representing the automotive, consumer products, medical devices, sporting goods and architecture industries. “3D PRINTING: THE IMPACT OF POST-PROCESSING” uses the company’s experiences to paint a clear picture of the impact of post-processing requirements in terms of time, cost, quality staffing, facilities and operations, and what eliminating post-processing would mean for their companies. When 3D printing initially gained mindshare with consumers, a jetsonian future crystallized, where we built rather than bought. A future where we could have it our way, in any color we liked, from the comfort of our own home. Since that initial wave of hype, technical constraints have limited this promising technology to niche applications. And while we intrinsically understand that 3D printing will eventually change everything we know about manufacturing, labor and supply chains, the arrival of that future state has proven to be elusive. Within the last year, new technological advances have product brands mobilizing to usher in the first wave of high volume, high quality 3D printing production — a development that promises staggering implications across many different sectors. How green is 3D printing? As a comparatively new technology that has not yet been fully integrated into the larger manufacturing supply chain, 3D printing represents an opportunity to do things differently. Whereas the industrial revolution of yesteryear established a business as usual plagued with smoke stacks, poisoned water supplies, floating garbage islands and deadly labor practices, advanced manufacturing, including 3D printing, could bring about the implementation of ethical employment, closed-loop production and eco-friendly materials. If 3D printing is to contribute to the urgent and necessary eco-industrial revolution of the 21st century, we must take stock of both the pitfalls and benefits of the technology as it relates to sustainable production. How can 3D printing aid in efforts to manufacture and deliver products in ways that reduce the negative human impact on the Earth’s ecosystem? What obstacles does the technology face in order to bring about such positive change? Author Supercharg3dPosted on 28th September 2016 3rd March 2019 Categories Supply Chain Impact, Wider ImplicationsTags Green supply chain, SustainabilityLeave a comment on How green is 3D printing? The workshop (scheduled for 29 September 2016 at Wisma FMM, Kuala Lumpur), is in the wake of the past year’s increasing adoption of additive manufacturing, or 3D printing. Globally, 3D printing has been has been helping businesses improve the way they design and produce products. Local manufacturers need to learn more about how simulation and 3D printing technology can advance product design and manufacturing and break through design limitations, said the organisers. There has been a lot of discussion around transitioning 3D Printing from a way to make models, into a way to make real parts – Production Manufacturing. 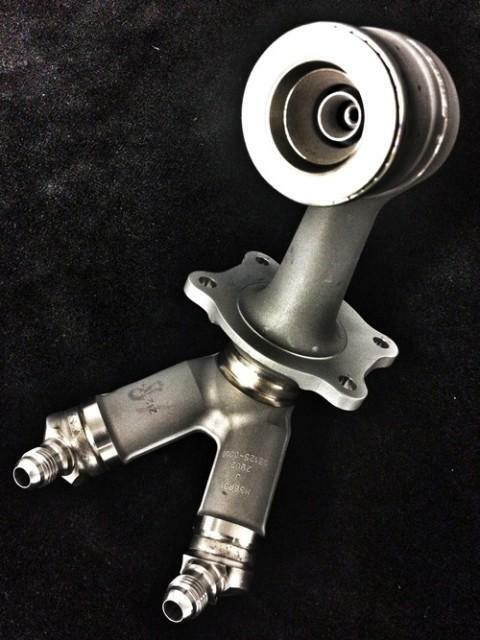 Recently, many companies that do end-use part manufacturing are using the advantages of free form fabrication to make low volume and/or complex parts. But the big break that everyone has been looking for has not happened yet. It is not mainstream because everyone was trying to take systems designed to make prototypes, one copy, and use them to mass produce parts. It fit sometimes, but not always. To have the breakthrough everyone is looking for, the industry needs to change the way we do 3D Printing. At this year’s IMTS show in Chicago there are several examples of where this is happening. One example is a step away from layer-by-layer part construction, as shown in the CLIP process from Carbon3D. Also, a new technology from HP demonstrates a unique way of part creation that also shows promise for larger volumes. 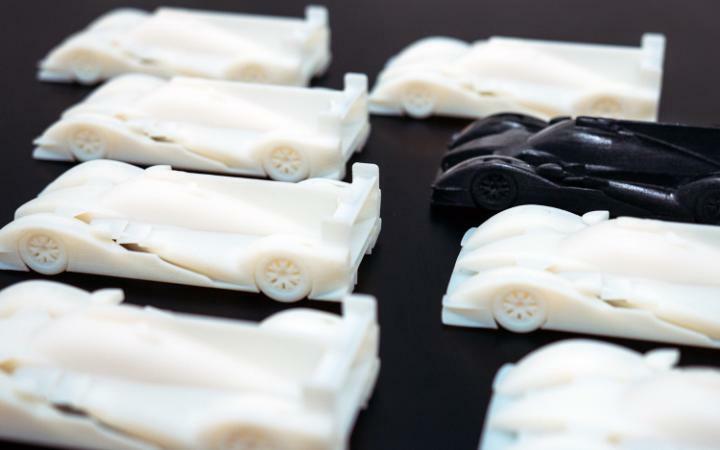 From racing cars to life-changing medical operations, 3D printing is opening up opportunities for businesses to be more creative – and saving them time and money in the process. Additive manufacturing, better known as 3D printing, has been in existence since the 1980s, but modern technological advancements in printers and materials have recently created a boom in the number of businesses using it. 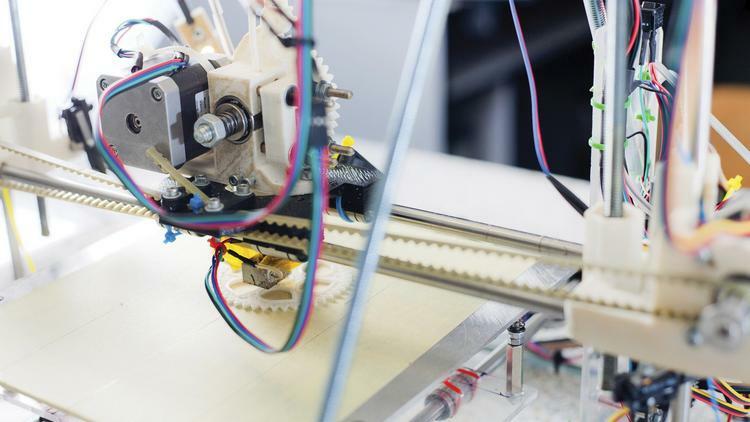 The 3D printing industry is expected to be worth $21bn by 2020, but how are businesses using it and why? We spoke to SMEs from a variety of sectors for their experiences.